Keto Diet for Kids: Is it Safe to Put Kids on a Low Carb Diet? If you’re a family or even just a mom who’s considering the ketogenic diet for yourself, you may be wondering if this diet is safe for your child or children. 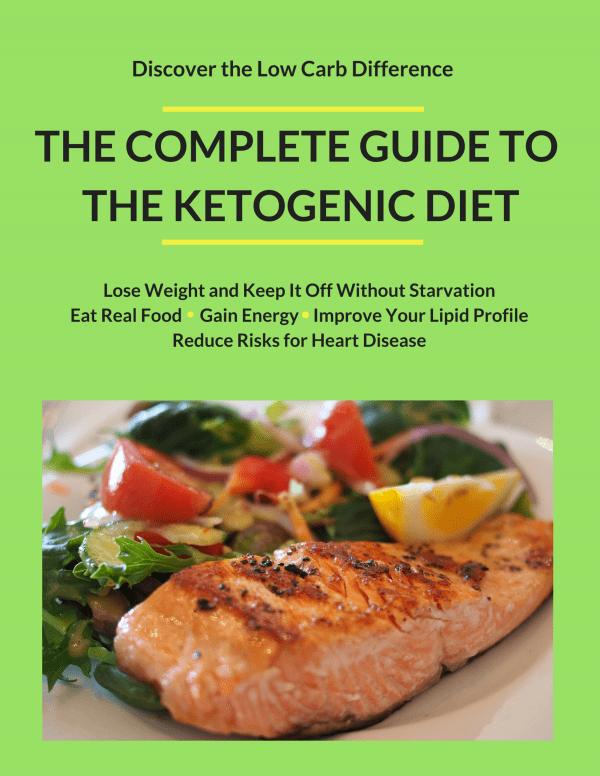 This article will discuss the pros and cons of the keto diet for kids. 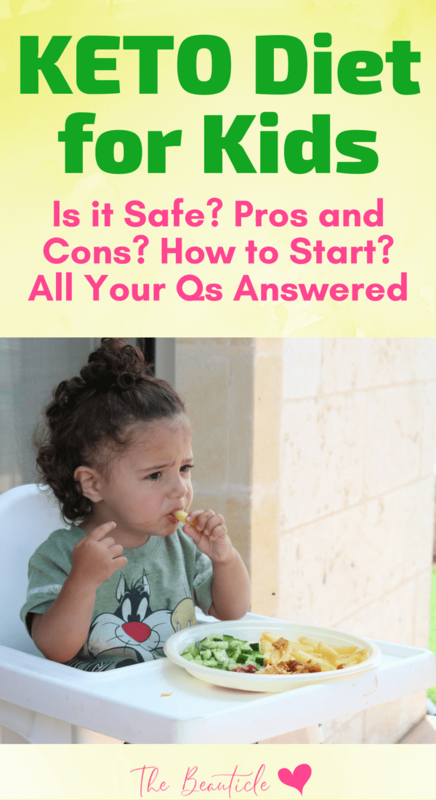 Is a low carb diet safe for kids? The views on this are mixed. Some people believe that kids benefit from low carb diets because they lower their wheat and sugar intake. Others believe parents don’t need to be as strict about having a child in the lean weight range because their insulin sensitivity is more sensitive than adults are so they can handle carbs more efficiently. Wheat contains gluten and amylopectin, which can cause allergies in kids. Bread and similar products, like wraps, are highly processed and provide little nutrition. Wheat has a high glycemic index that leads to a rapid influx of sugar into the child’s bloodstream. People who feed their kids a low carb diet will usually limit bread in their child’s meal but keep the parts that are nutritious, such as the salad, mayonnaise, cheese, and meat. They already know that the wheat in a sandwich is 80% simple carbohydrates, which means kids who take sandwiches for lunch regularly will soon be hungry again. They also know that the wheat in carbohydrate-containing foods causes poor absorption of vitamins and leaky gut syndrome. Their child won’t be deficient in nutrients by giving up the carbs. For them, bread is a filler and not necessary in their child’s diet. While everyone’s been told to eat whole grains, the scientific evidence indicates that when whole grain flour is turned into white flour, there is an increase in diabetes, heart disease, and colon cancer. For those who feel that kids are safe on a low-carb diet, the considerations are usually which foods are beneficial for kids to take to school for lunch. A low carb diet high in good fats, proteins, and vegetables will more than compensate for the vitamins and fiber found in high carb diets and keep children fuller, longer. By eating more vegetables in a low carb/ high fat diet, your child will get the benefit from this and that makes up for the loss of vitamin B and fiber that happens when they stop eating wheat products. Starting a low carb diet is not very difficult. Some parents limit their own carbs to the very lowest as suggested by the keto diet while keeping their kids on a less strict low carb diet. • Think about how many vegetables are in your kid’s diet. A good low carb diet still should contain plenty of carb-rich vegetables. The same is true for healthy fats. Just keep out anything made with sugar and flour, as they have no nutritional benefit. • Use cold meat as a wrap. Wrap a slice of roast beef or ham and put some vegetables or cheese inside. Roll them up as you would a wrap, and you have healthy low carb meal. • Start slowly. If you have a kid that is a fussy eater, he or she won’t want to go “low carb” right away. Change just one thing at a time, such as removing the bread first but keeping everything else the same. • Get a lunch box with small compartments in them. Instead of a lunch box, use a tackle box that has small compartments to put their low carb foods in them. • Think about what you would generally put into a sandwich and give your child that without the bread. Kids will enjoy picking through the sandwich fillers and grazing on low carb foods. Low carb diets are extremely popular. They use high fat, high protein foods while getting rid of the legumes, fruits, and grains that add to the carb count in high carb diets. Your teenagers might be particularly interested in low carb diets as they promise some sort of weight loss. Those on this side of the spectrum believe that children need carbohydrates. Experts feel that about half of all the calories kids eat should come from carbohydrates. According to these beliefs, the body’s preferred energy source is carbohydrates in the form of yogurt, milk, vegetables, fruits, and grains. They don’t however believe that you should give kids the carbs found in baked goods, candy, and sugary beverages. Instead, they should eat healthy carbs, such as those found in fruits and vegetables. You don’t need bad carbs in order to stay healthy. Those who believe that low carbs are bad for you think that drastically lowering the carbs in your child’s diet may be bad for them. Cutting back on carbs can lead to several types of nutrient deficiencies, and is low in vitamin B and fiber. Additionally, when you lower the high carb foods in your child’s diet, some people feel there simply isn’t much left for them to eat. Kids load up on fat and protein to make up for the lack of carbohydrates. Low carbohydrate diets can lower a child’s energy level, which can be problematic for kids who are athletes. The solution? Follow the guide above to starting your kids on a low-carb lifestyle by feeding them healthy carbs from fruits and vegetables. Unsure about the benefits of a low-carb lifestyle and how to start one? Grab the Low Carb mini ebook below and get all your questions answered.